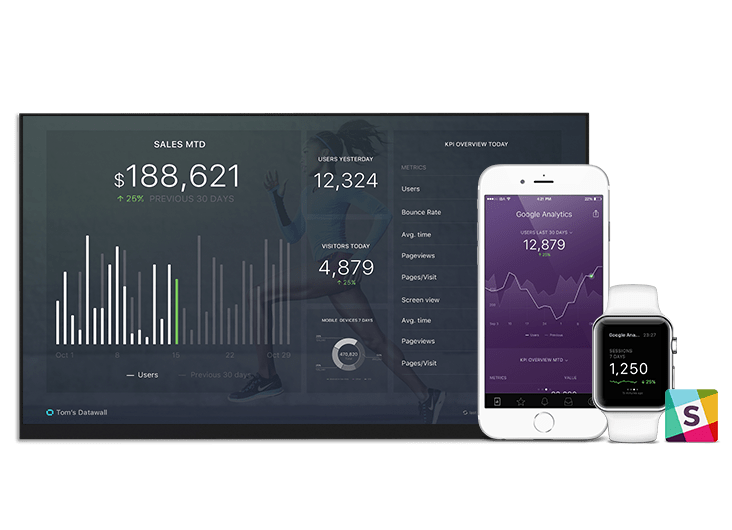 Adobe Analytics dashboard template uses visits, conversion rates and customer loyalty to help you understand your customers as people — what they want, need, and believe. If you don’t use Adobe Analytics, we can pull data from 50+ cloud data sources. And you can push your own data too (API Docs). How effective is your online store? Create an instant snapshot of your online store performance.